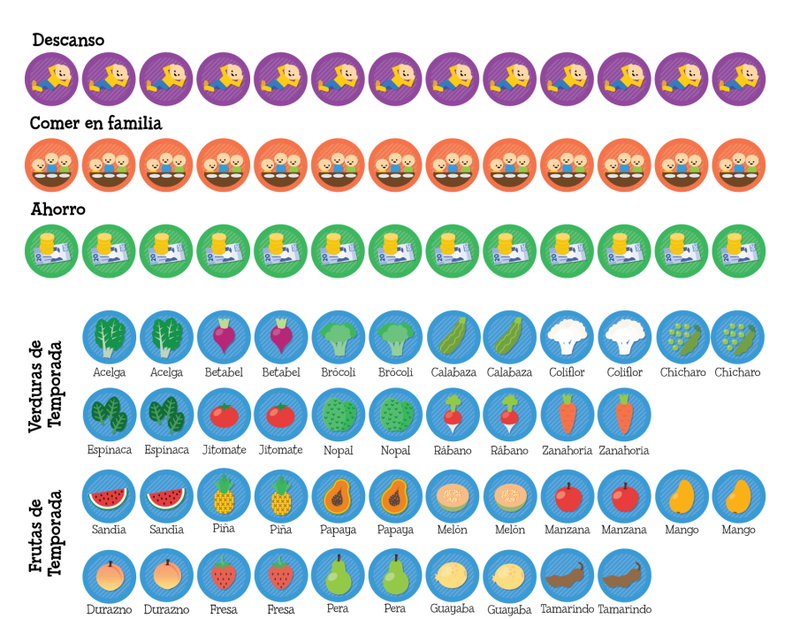 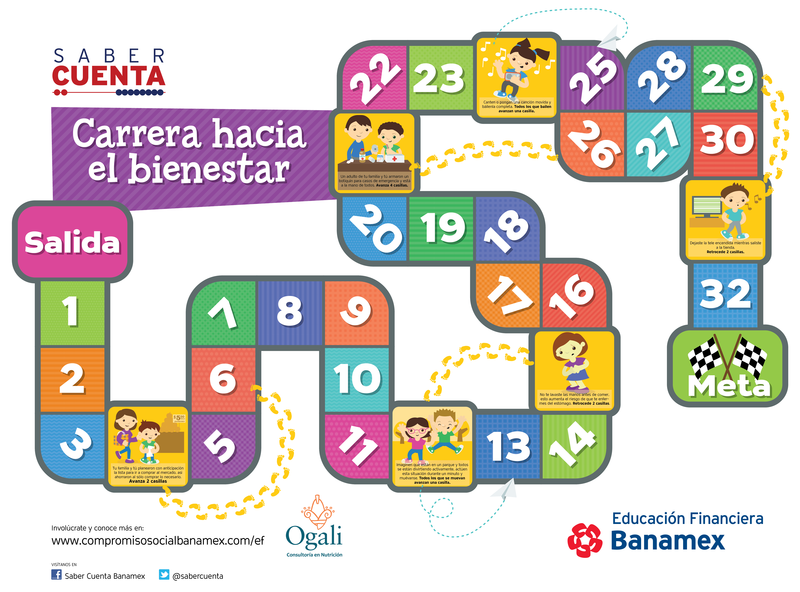 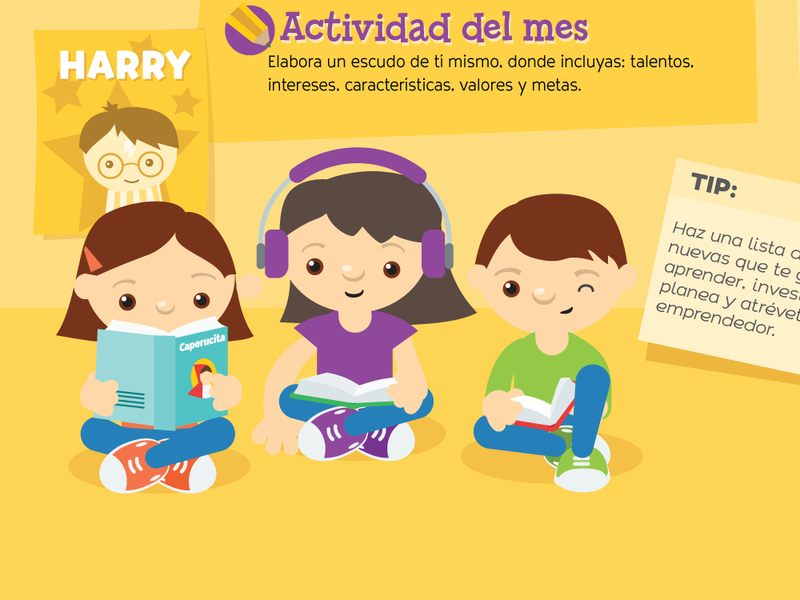 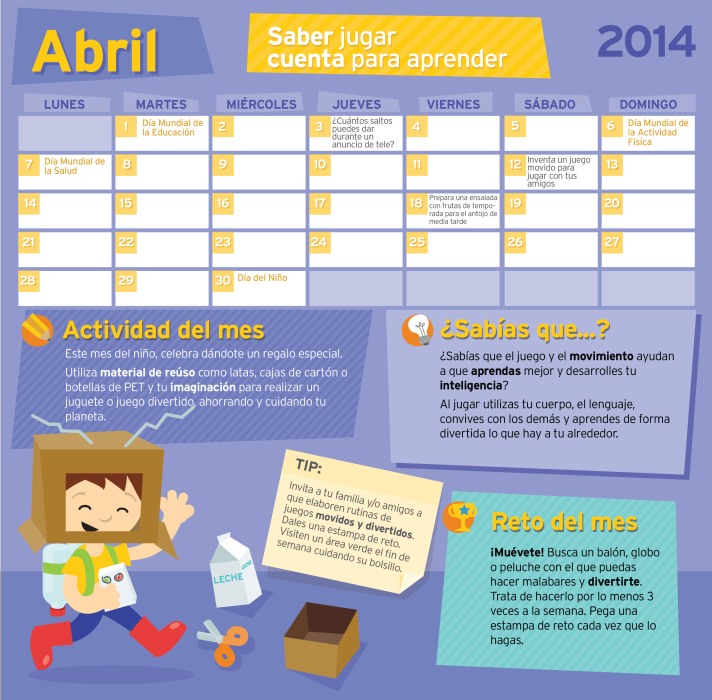 I designed a calendar for school-age children, used as part of a campaign organized by Banamex, one of the largest banks in Mexico, and Ogali, nutritional consultants. 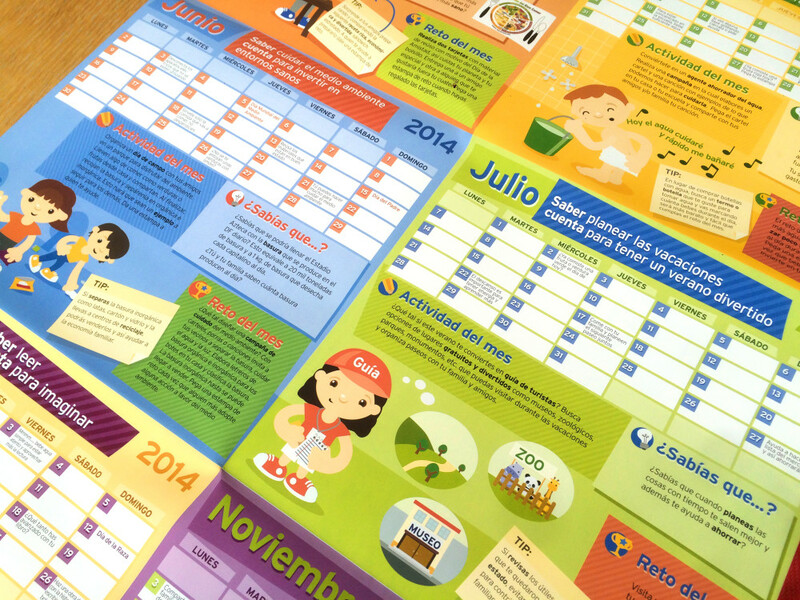 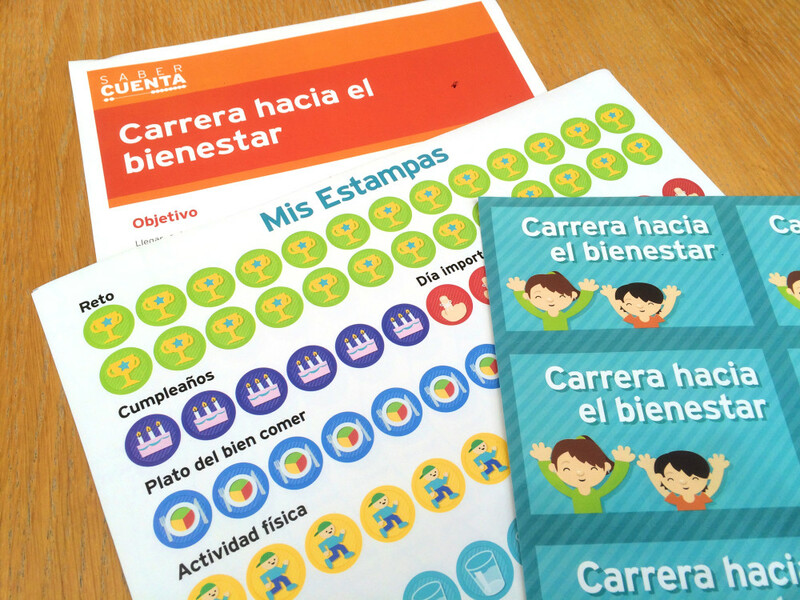 The calendar included illustrations, activities, challenges and games, teaching kids about nutrition and economy. 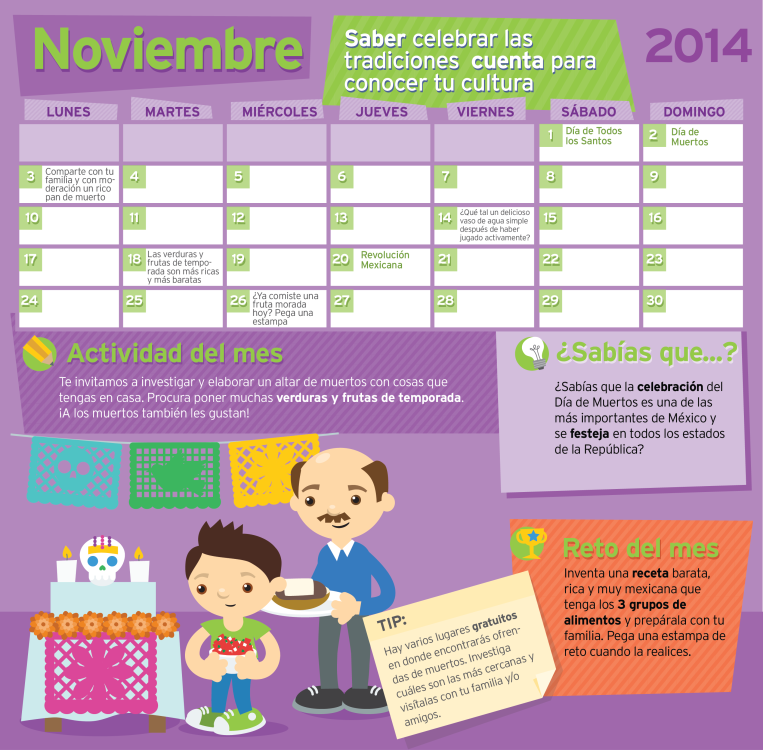 I created the style of the calendar and characters, did the illustrations, and all the editorial design for this project.